BuildGreen is the leading consultant in the field of sustainable building design, development and certification in Central and Eastern Europe. Since 2009, the company built an outstanding international track record, marked by numerous record-breaking achievements across ten countries: Bulgaria, Croatia, Czech Republic, Hungary, Lebanon, Poland, Romania, Serbia, Slovakia and United Kingdom. Our people are valuable professionals who draw on extensive technical knowledge and relish challenging environments. They seek superior levels in every project and champion change through excellent leadership, clear communication and efficient organization. 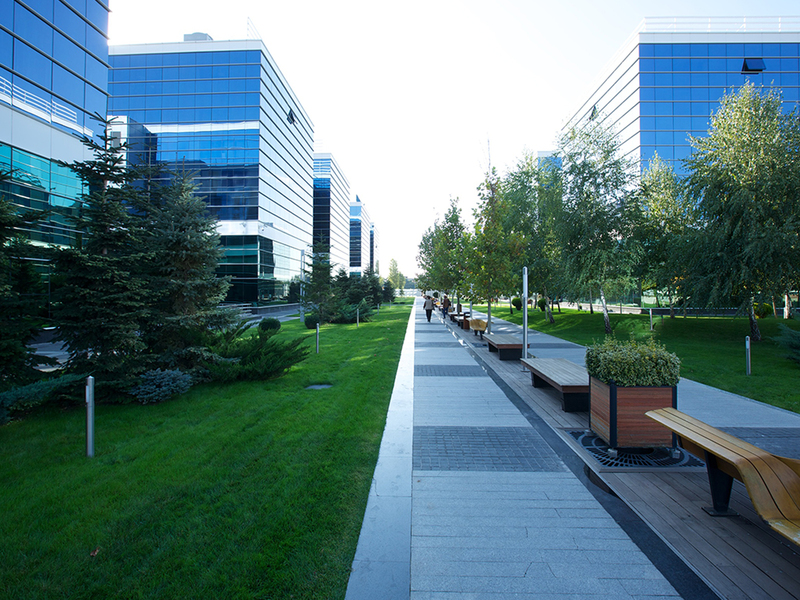 BuildGreen has two offices, in Bucharest and in Prague. Razvan Nica, managing director of BuildGreen, a relentless advocate of sustainability across the entire CEE region, established the company in 2010. Driven by his life-long interest in promoting sustainable practices, Razvan Nica was the first BREEAM assessor and second LEED AP BD+C in Romania. During the years, he expanded the activity of BuildGreen across several countries in the CEE region. At the same time, Razvan Nica has been appointed in 2019 by BRE as the first BREEAM International Quality Auditor outside the UK, a position from which he supervises the BREEAM certification process for projects around the Globe. Andrew Caistor, Prague Office director and BREEAM assessor, has been providing assessment services in CEE since 2009 and was the first Central Eastern Europe based BREEAM assessor. Prior to BuildGreen, he established green-gain, one of the leading BREEAM consultants in the Czech Republic and was involved in the green assessment of real estate projects in the CEE region and The United Kingdom. At BuildGreen, we offer the real world economic and social solution to sustainable excellence whilst making sure that a commercial outlook is maintained and our clients’ brief adhered to. We bridge technical acumen with a proactive and pragmatic approach to sustainability. We stand for innovation, integrity and mutual benefit without compromise to our future. We are driven by the desire to make a positive difference to the commercial property sector and shape businesses into creating value through sustainability. Since 2009, BuildGreen assisted more than 4,000,000 square meters of properties across 10 countries, aiming for an international sustainability certificate. All certification processes managed reached the levels targeted by the clients and had a minimum Very Good/Gold level, whereas a quarter of the certified projects achieved superior levels – BREEAM Excellent and LEED Platinum. At the same time, BuildGreen is a pioneer in introducing in Romania the WELL and EDGE sustainable certifications. Partnership and a common vision are the basis for sustainability that creates value. Our partners share their experiences. BuildGreen demonstrated a constructive approach throughout all stages of the certification process and we were mostly impressed by their excellent command of the technical and financial aspects of sustainable development – always envisioning solutions that fit both the sustainability and the economic requirements and striving to gain the best possible results, which resulted in always exceeding our expectations. I had the pleasure to work with Razvan Nica [Managing Director of BuildGreen – n.r. 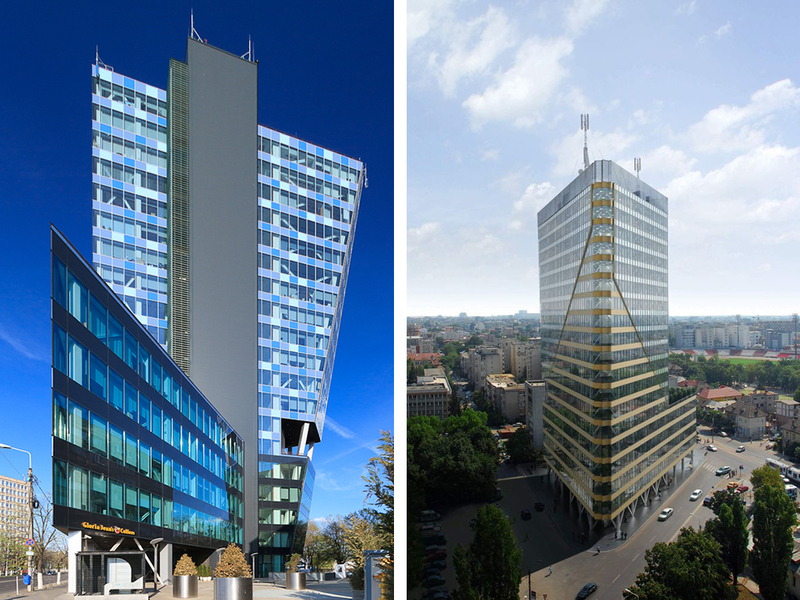 ], for over three years during the green certification of Euro Tower – the first green certification of a building in Romania. 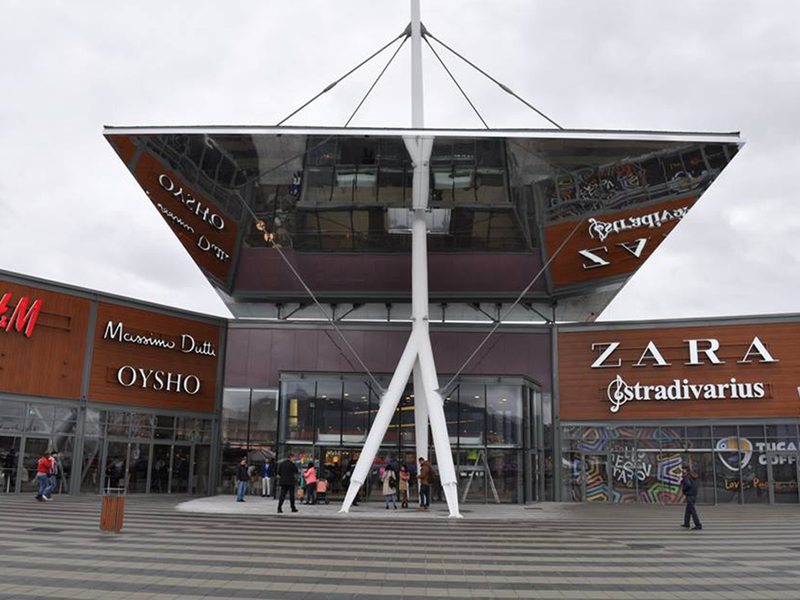 The project was especially challenging and became a landmark, since it marked a premiere on the local commercial property market, changing business practices and proposing a more sustainable approach to building, as we know it today. BuildGreen were highly successful in their role as Sustainability Consultant – their constructive communication and excellent technical skills created a highly functional team which accomplished a tremendous amount of quality work in a very short time. We employed BuildGreen as our sustainability consultant for 3 years in a row. The quality of their work consistently exceeded expectations.